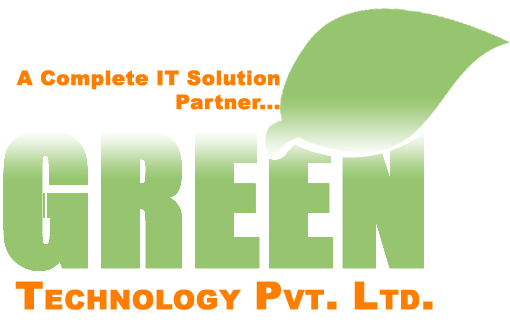 Company: Green Technology Pvt. Ltd. Excellent English/Nepali speaking and writing. Ability to explain for customer satisfaction. Good understanding of selling technique and event knowledge. Handle reseller/customers and potential clients. Maintain and develop a good relationship with reseller/customers through personal contact or meetings or via telephone etc. Market visit and gather current information. Stay updated with latest marketing trends and competitor activities. Job Categories: 10+2 / Bachelors. Job Types: Full-Time. Job Tags: EJOBS, Ejobs Nepal, ejobsnepal, HAMRO JOB, jagire, job vacancy, Job Vacancy For Sales and Marketing Officer, JOB VACANCY FOR VARIOUS POSITION, Job Vacancy In Green Technology Pvt. Ltd, Jobs in Kathmandu, jobs in nepal, mero job, mero rojgari, Merorojgari, Nepal, Nepali Jobs, nepalijobs, timro job, and wanted. Salaries: Negotiable.